It took me about a week to read this book and I don't have a single doubt in my mind that I will be picking this book up again to read again. I've already bookmarked the back section where it gives direction in meditation. As someone who used to meditate, in my own way, years ago, I found Dan's story to be honest, real and one that a lot of people could relate to, even if we're not nationally known news personalities. 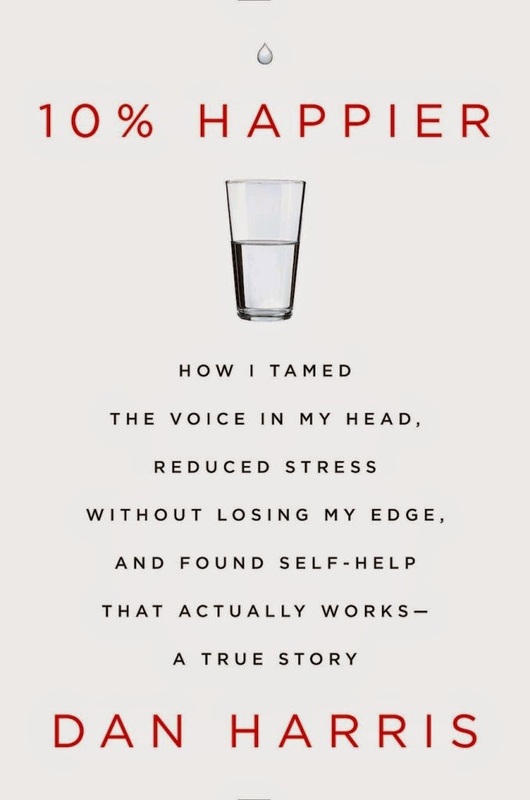 If you're interested in learning more about Dan Harris, meditation or just want a really good book to read that's different than the regular light hearted things that a lot of us read, I highly suggest picking this book up and curling up with it.